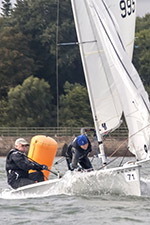 The 20th and 21st of May saw 21 Merlin Rockets racing at Starcross Yacht Club for the 2017 Exe Sails Silver Tiller. 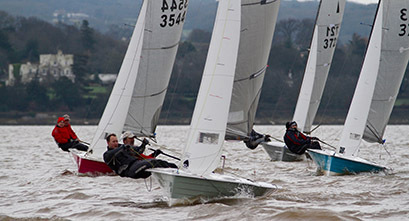 Once greeted by club members, sailors had a briefing with PRO Russell Gibbs who informed everyone of the windward-leeward course for the 3 races of the day. Have you ever wondered what happens at an SYC working party, and do you see the entry on the SYC calendar and think "How can I get involved?". I was slightly trepidatious when Aidan announced that we were to attend a canoeing course at SYC. The day arrived and we packed up our canoe with all our equipment (in the Whiteley household this usually means everything apart from the kitchen sink!). When we arrived we met Tony Kearsey who by default had decided to attend the course too. Rob (the trainer) arrived and was very friendly and obviously loved everything about canoes and being on the water. Rob checked our canoe - all the equipment passed his inspection. Read more: Liz and Aidan – the Last of the Mohicans! 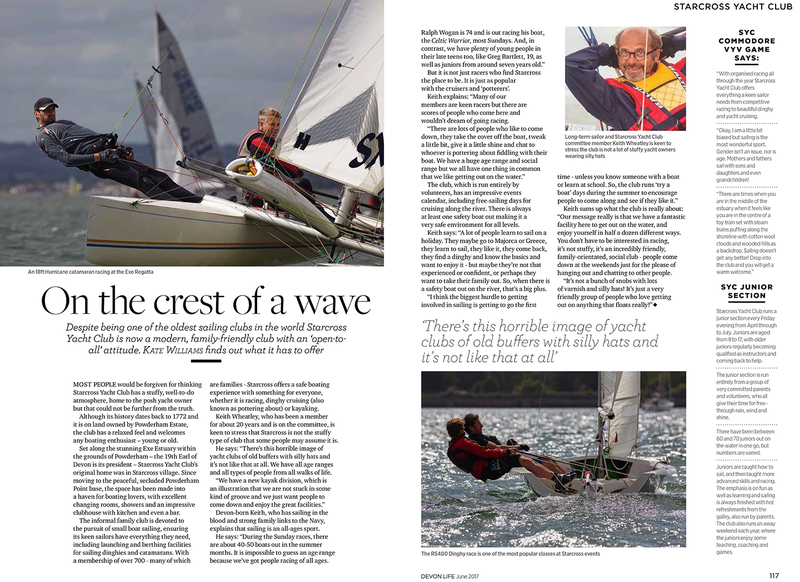 June's issue of Devon Life features a two-page article about Starcross Yacht Club, written by columnist Kate Williams after a visit to the club at Easter. "It's all very flattering, if a bit gushing, but Kate got the essence of the club about right, " said Keith Wheatley, who hosted her visit. Thanks to Nigel Hicks, whose magnificent photos should have been attributed by the magazine but sadly weren't .